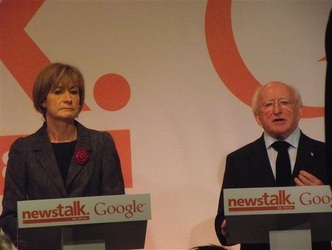 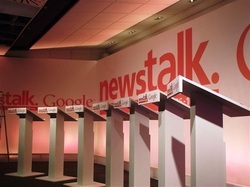 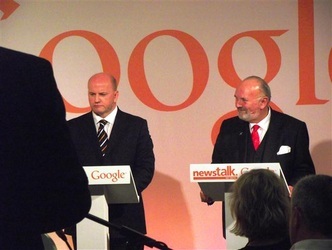 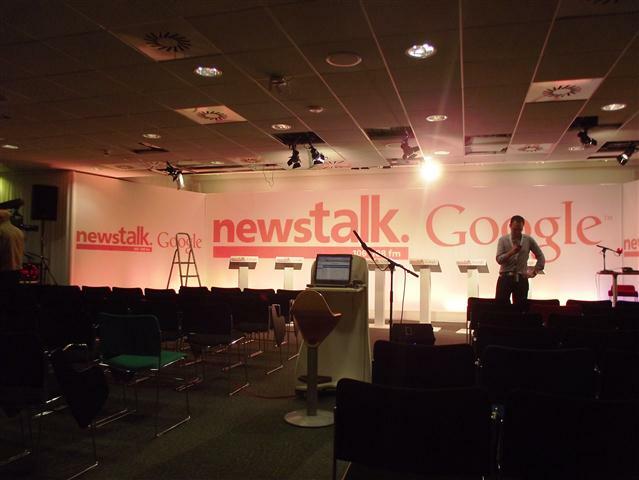 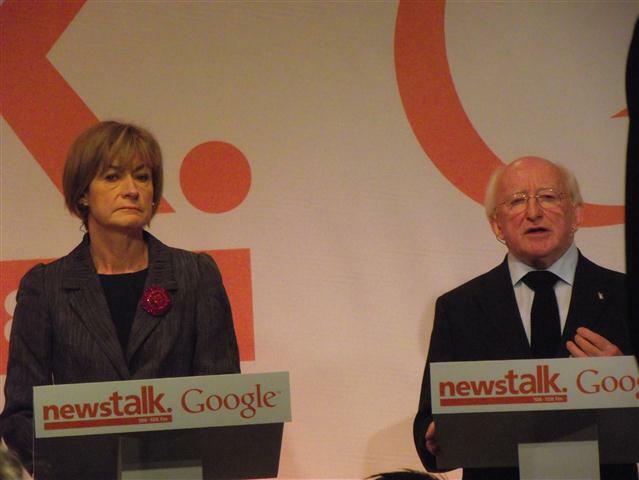 watch the Newstalk Google Presidential Debate which took place in Google HQ Dublin on Monday 24th October 2011.All 7 candidates took part in the 90 minute which was streamed live on Newstalk TV and YouTube. 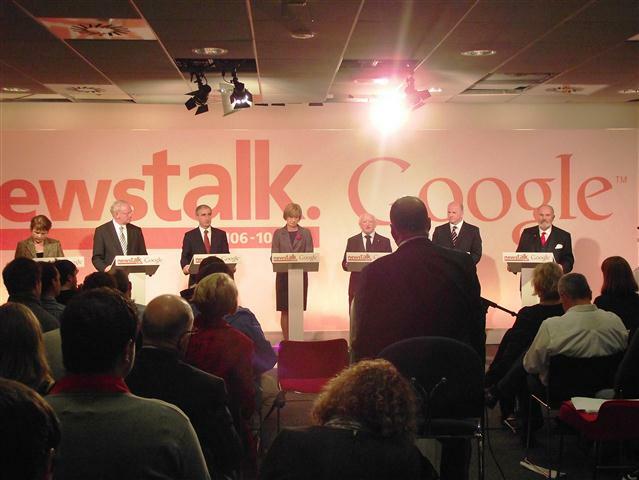 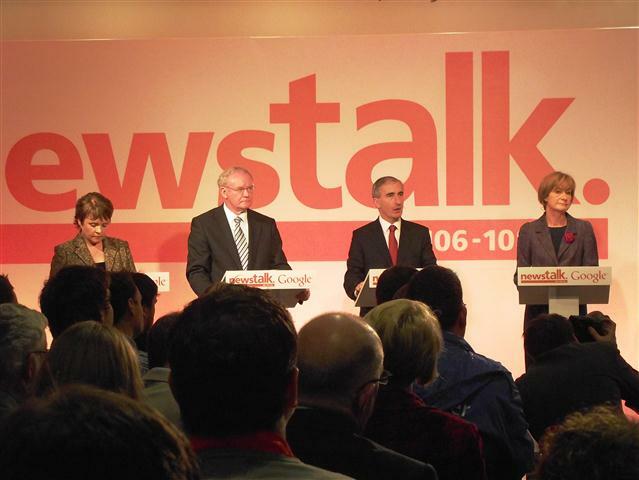 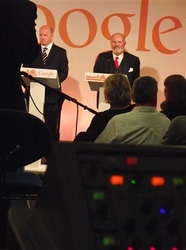 The debate was the first of its kind for Ireland. Candidates answered questions which were submitted by the public in the run up to the debate and questions were also submitted live by Skype viewers.